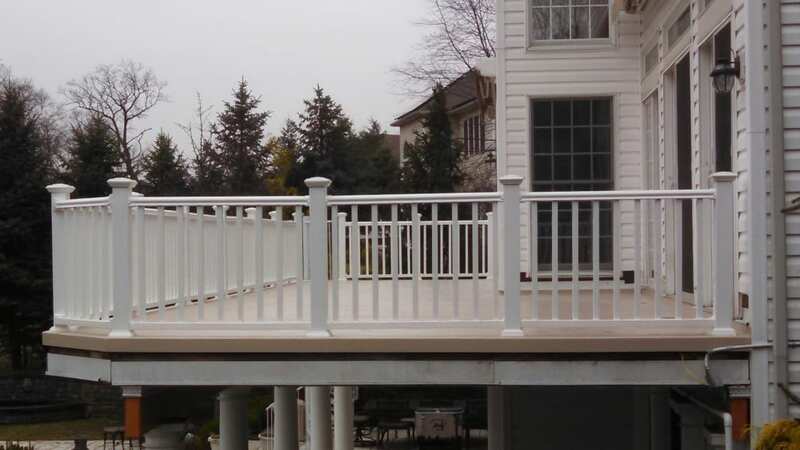 JC Fiberglass provides custom fiberglass decking and waterproofing installations on residential and, commercial properties throughout the Tri-State area. 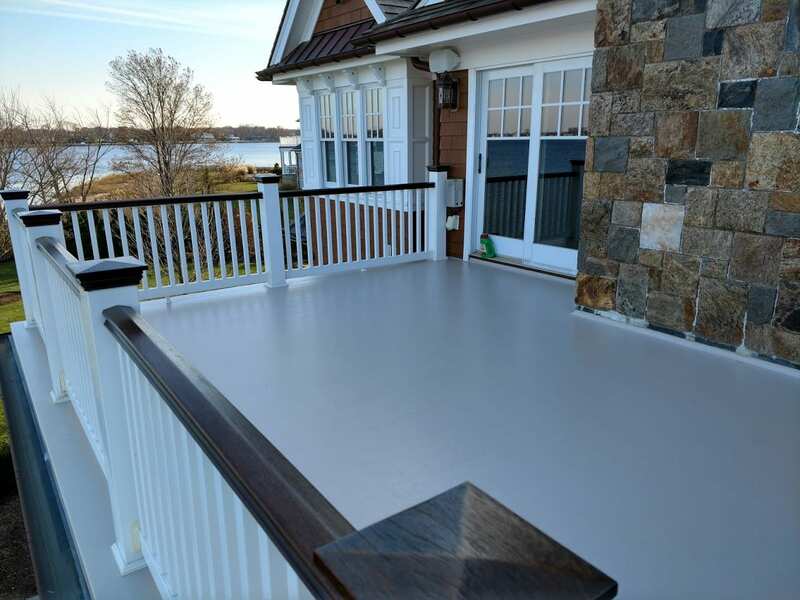 We specialize in the installation of fiberglass coatings to create a seamless, non- skid, water proof surfaces that will look great and stand the test of time. Fiberglass shower pan liners are the best choice for waterproofing your tile shower basin. Fiberglass creates perfect corners and is able to be laid into any shape possible. commercial fiberglass services are ideal for any current or future homeowners, business owners, home builders, or apartment contractors. JC Fiberglass LLC is owned and operated by Joseph Cunningham, he started this business because he saw a need for quality fiberglass installation companies in the tri state area. JC Fiberglass is a family run business that values hard work and high standards when it comes to our craftsmanship. Joe started JC Fiberglass LLC in 2014, his goal was, and still is to provide people with honest service and advise, and install a product that shows his quality work and durability in a timely fashion, our company takes pride in what we do and we treat every house or building that we work on as if it were our own. Joe has been working with composites and fiberglass for over a decade in various fields including heavy truck/equipment repair, marine, and waterproof decking. Talk to JC Fiberglass about your next fiberglass project and we’ll see what we can do to help. 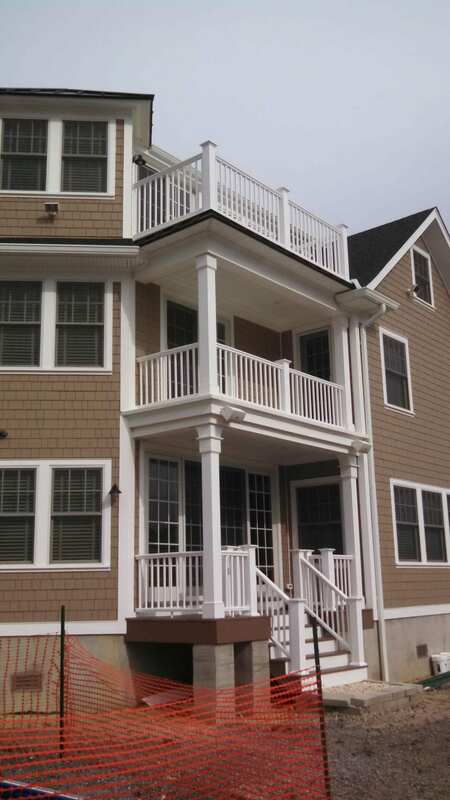 Whether you’re in need of a fiberglass deck, fiberglass shower pans, or custom work for a large scale development, you can rely on the Tri-State area’s fiberglass experts. 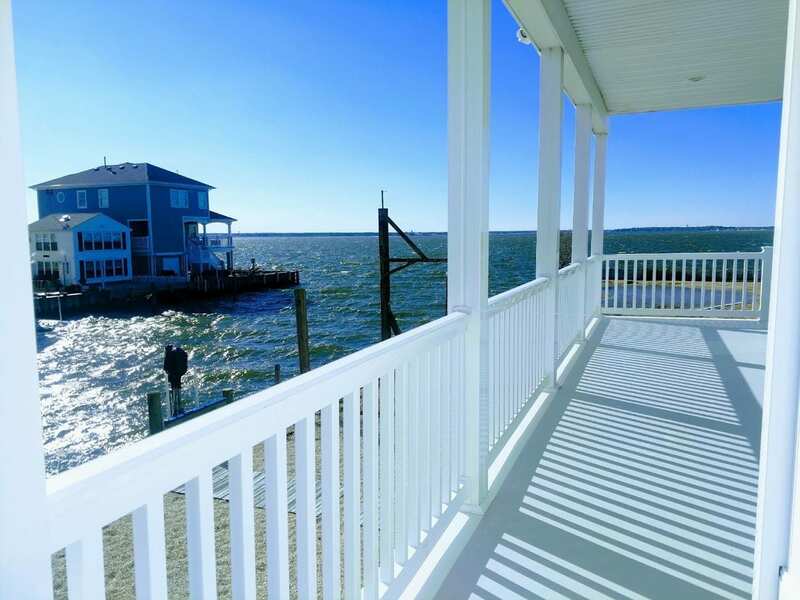 I’m very glad that I chose JC Fiberglass to refinish the decks at my shore house, after calling a few other companies I found them to be the most responsive. Krystal set up a date for them to come out and look at the decks in person and Joe had an estimate for the work needed shortly after. When they came to do the work Joe and his crew were very clean and did an excellent job on the decks. My wife and I have been dealing with a leaking roof deck on our home for the better part of four years, we had another company come out and repair it before, but that repair did not last very long. After speaking with Krystal about our issues she set up a time for one of their foremen to come and look at my house. Their foreman Mike was very informative about what was going on with the deck and offered his explanation of what he thought was wrong and what would probably have to be done. Joe called me later to confirm what would need to be done and why, him and his guys ended up redoing the wall sections correctly into my stucco. It’s been a few months now and we are still nice and dry thanks to JC Fiberglass. 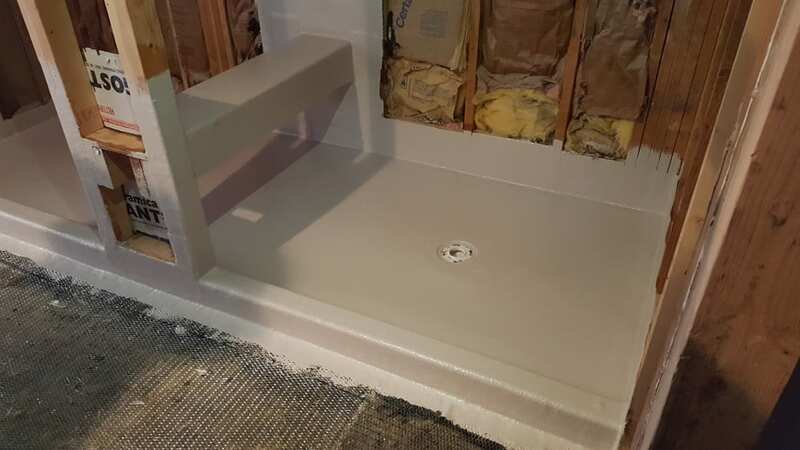 I do home renovations in North Jersey and do a lot of shower basins, I always prefer to use fiberglass for shower pans because of its strength. Once I started working with Joe at JC Fiberglass, I knew I had a company I could continue to use, they have all necessary insurances and are always there when they say they will be. I do custom homes around New Jersey and have been gladly using JC Fiberglass for the past 4 years on all our shower basins and water proof decking, the company and crew are very professional and knowledgeable about what they are doing and what needs to be done in each situation to ensure whatever they are doing is solid and waterproof. With JC Fiberglass you can tell they care about what they are doing and the quality of their work, each employee I dealt with was very professional and informative. They sent out a foreman, Mike who took the measurements of the decks and photos, they had an estimate to me a few days later and began the work about two weeks after. They were recommended to me by a friend, and I could not have been more satisfied with the final product of their work. I’ve used several companies in the past, but after dealing with JC Fiberglass I know I have someone I can work with in the future.